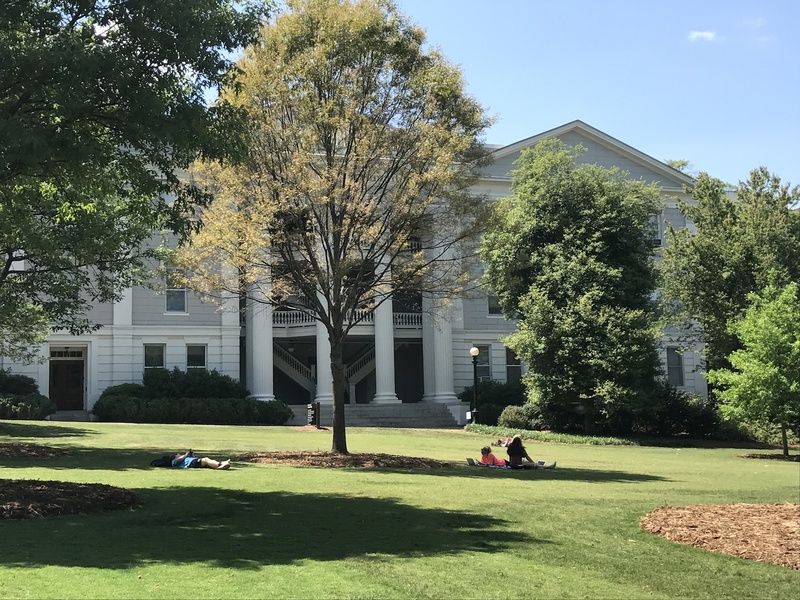 Athens, Georgia is well-known as one of the best college towns in America. A quick and easy drive coupled with top culinary and cultural things to do make Athens one of the best weekend getaways from Atlanta. Visitors of all ages will find a town full of creative energy that’s found on stage, in galleries, on tap, in bloom, and on the plate. Antebellum architecture and a vibrant, restored downtown provide a compelling backdrop for a world-renowned music scene, acclaimed restaurants, museums, and theatrical performances. Here are our top eight reasons to visit Athens. 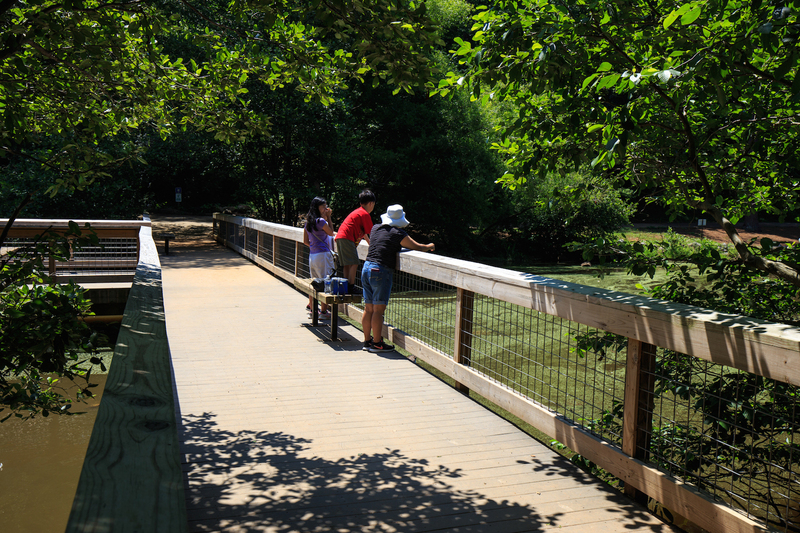 Check out these suggestions and head to www.VisitAthensGA.com to plan your escape to Athens. 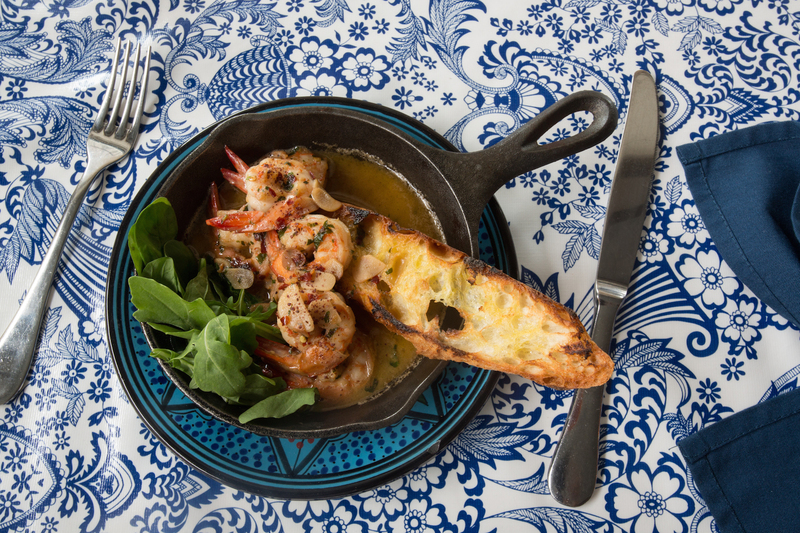 The National, from chef Peter Dale, serves Mediterranean-inspired food from local Southern ingredients. In-the-know Atlantans head to Athens for new restaurant discoveries. The vibe is laid-back and the prices are a surprising value for the caliber of chef, food, and drink on the menu. Fans of Hugh Acheson’s Empire State South must dine at his original flagship restaurant, Five & Ten, then branch out to other restaurants helmed by Five & Ten alum, such as home.made, The National, Seabear Oyster Bar, Maepole, Pulaski Heights BBQ, and Donna Changs. The Athens Farmers Market at Bishop Park is a wonderful way to spend a Saturday morning, with plenty of the creative community on full display. Going far beyond veggies, the Athens Farmers Market is a gathering spot for makers of home goods, health, and beauty products, plus live music and more fun. Live music concerts and festivals happen throughout the summer months in Athens. Athens may have first come on the music scene decades ago with R.E.M. and the B-52s, but the scene has since spread to hundreds of bands playing a wide array of music. Live performances in every music genre are around every corner nightly in Athens, including on the patio at The Foundry, the rooftop of the Georgia Theatre, and at the world-famous 40 Watt Club. 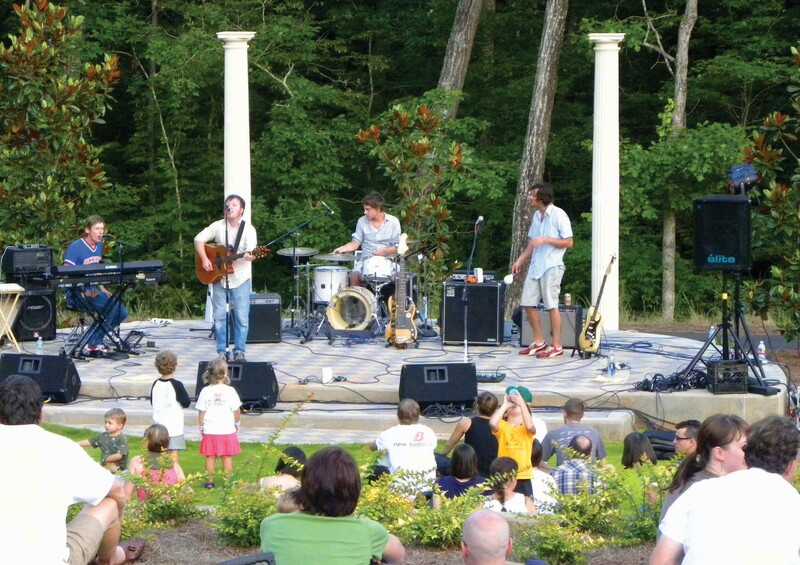 Plan a visit during a festival such as AthFest (June 21-23, 2019), the Classic City American Music Festival (July 6, 2019), or the Sunflower Music Series (June 11, July 23, August 20, September 17, 2019) at the State Botanical Garden of Georgia to sample the best of Athens’ music scene. Athens has one of the best craft beer scenes in the South. 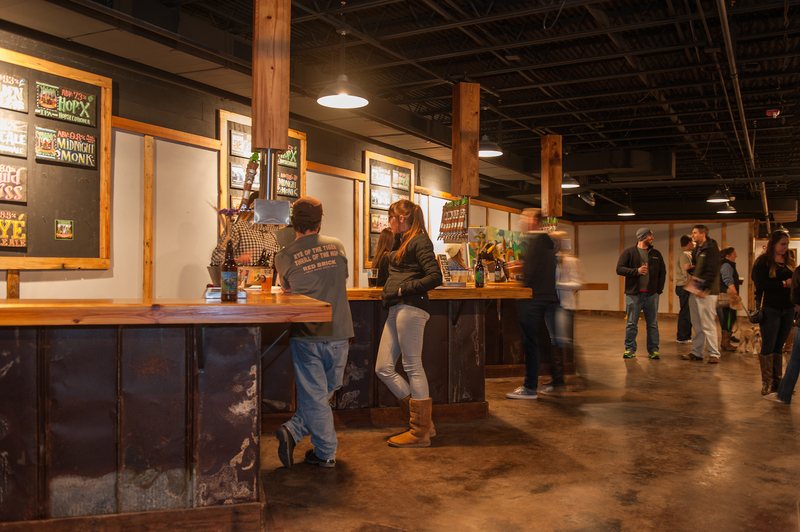 Atlantans have definitely discovered Athens beer and a getaway to Athens is the perfect excuse to visit and tour the breweries as well as sample selections not as widely available. This summer, Athentic Brewing Company will join Creature Comforts, Terrapin Beer Co., Southern Brewing Company, and Akademia Brewing Company. These local favorites and hundreds more are available at Trappeze Pub and The Globe. Hit Five Points Growlers on the way home for a tasty souvenir of your Athens visit! Tour UGA’s North Campus, historic house museums, and neighborhoods. Cross over Broad Street in downtown Athens and venture back two centuries to the early days of the birthplace of public higher education in America: the University of Georgia. Historic North Campus is modeled after Yale University, with buildings dating to the first decade of the 19th century. Relive your own glory days as a college student, or get the next generation excited about higher ed as you stroll through campus. The Athens Welcome Center offers self-guided tours of Athens’ historic house museums and neighborhoods, as well as guided excursions by Classic City Tours. An Ecuadorian bean-to-bar chocolate café is just one of the surprising finds in Athens’ neighborhoods. Downtown Athens is a center of music venues, restaurants, nightclubs, and retail, all with an independent spirit. Stop in vintage shops, record stores (yes, Athens still has those! ), and boutiques for a fresh experience. The finds don’t stop in downtown, however. Just down Prince Avenue, you’ll see Boulevard and then Normaltown, both hopping with activity. Hendershots and Avid Bookshop go beyond coffee and books by offering up special live author and music events, and Old Pal has mastered the art of the cocktail. Just a few blocks down Lumpkin Street from downtown, the Five Points neighborhood has a vibe all its own. 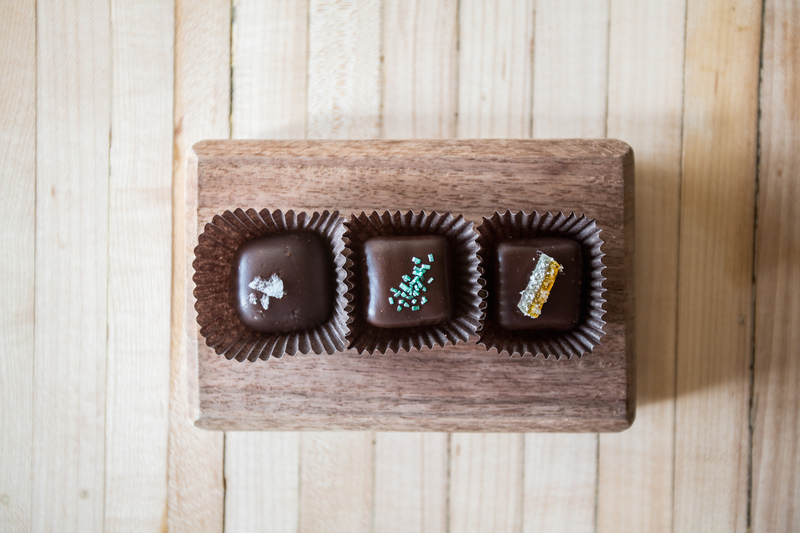 Special finds here include an Ecuadorian bean-to-bar chocolate shop, Condor Chocolates, a second location of Avid Bookshop, and Independent Baking Company. Can anything beat the smells of fresh-baked bread and chocolate? 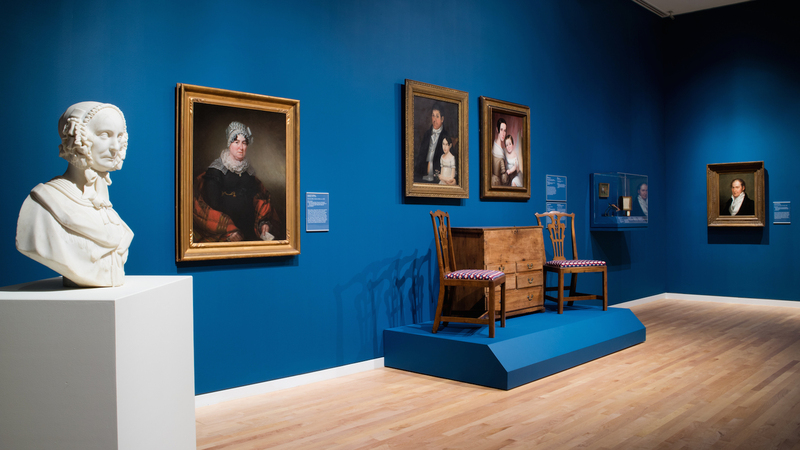 From the classic masters to modern art, Athens art galleries are sure to appeal. Athens is home to the Georgia Museum of Art, the state’s official museum, along with numerous local galleries showcasing the work of local, regional, national, and international artists. The Lyndon House Arts Center has bright, modern, airy galleries overlooking the foothills; and here’s a tip: the Center is attached to the Ware-Lyndon House Museum, meaning this attraction provides the best of both old and new in Athens. In recent years, Athens has drawn artist and gallery-owner talent from top markets like New York City and Los Angeles, so be sure to stop by Howard’s and Tif Sigfrids Galleries. Be in Athens on Third Thursdays when galleries offer extended evening hours and special events. 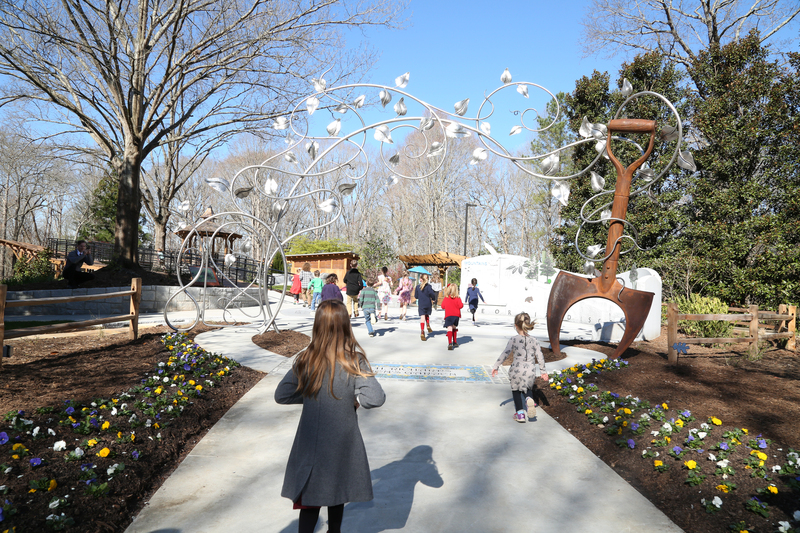 The new Alice H. Richards Children’s Garden opened in March 2019. The State Botanical Garden of Georgia features 313 acres of themed gardens plus nature trails for hiking and birding and a stunning tropical conservatory. The newest addition to the Garden is the Alice H. Richards Children’s Garden, which is an immersive, interactive, educational playground. The Trial Gardens at UGA, located on South Campus across from Stegeman Coliseum, showcases plant varieties being developed to thrive in Georgia’s climate. Plus, each of Athens’ four historic house museums includes authentic period gardens. Outdoor fun is available for all ages and activity levels. Take a walk (or hike or climb or kayak) that’s a bit off the beaten path. Start with a short, shaded trail past native, non-releasable wildlife at Bear Hollow, plan a longer excursion at Sandy Creek Park, or head down the Oconee at Big Dawgs on the River. Athens has no shortage of outside activities. The vibrant college town of Athens is a great weekend getaway from Atlanta, any time of year. Current events & happenings, themed itineraries, and special offers are available at www.VisitAthensGA.com.